Do you need to transfer data from computer to Nokia Lumia Phone? If yes then I am here to help you. In this article, I am going to tell you the step by step process of transferring data between a Nokia Lumia and PC. When you buy a Nokia Lumia phone then you will need to transfer data in the phone for accessing the full features of your phone.when peoples connect their phone there is no way to transfer data directly between your computer and phone. so I am sharing the whole procedure in details how to transfer your data from computer to your phone. 2 Now connect your phone to PC using a data cable. 3 As the connection is made between PC and phone the Zune will start automatically. 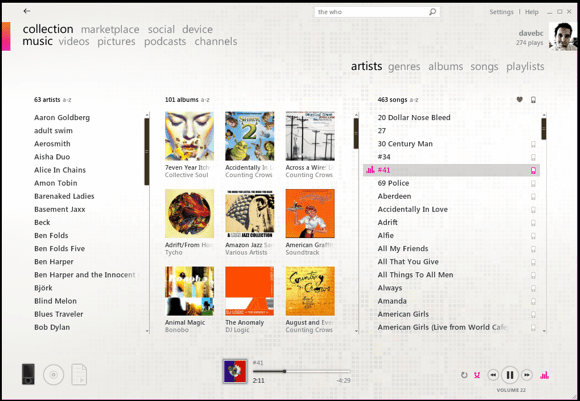 4 Now choose the collection option at the top of the Zune. 5 Now choose music, videos or any other option from there which you want to transfer. 6 suppose you click on music all music files will exhibit on the computer. 7 now pull all the music files to Lumia phone which is their foot of Zune window. 8 you can transfer any other files also as same as I told you above steps. So this is how you can easily transfer data from Computer to Nokia Lumia Phone. I hope you find this article helpful and it resolves your all the queries and doubts about file transferring from PC to Nokia Lumia. If you like this article then don’t forget to share it with others on social media channels and spread the love. Also if you have any query related to the article then you can tell me in the comment section below and I will help you as soon as possible.